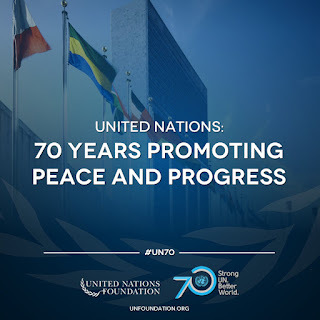 I am thrilled, delighted, and honored to be on my way to City Hall in San Francisco right now, to celebrate the 70th anniversary of the signing of the United Nations Charter, along with UN Secretary General Ban-Ki Moon, House Minority Leader Nancy Pelosi, and SF's own Mayor Ed Lee. And I am more than a little bit bowled over to be one of 70 invited Bay Area Digital Leaders. You can witness my being wowed, as well as my coverage of the ceremony, in real time on Twitter @shannonrosa, if you like. 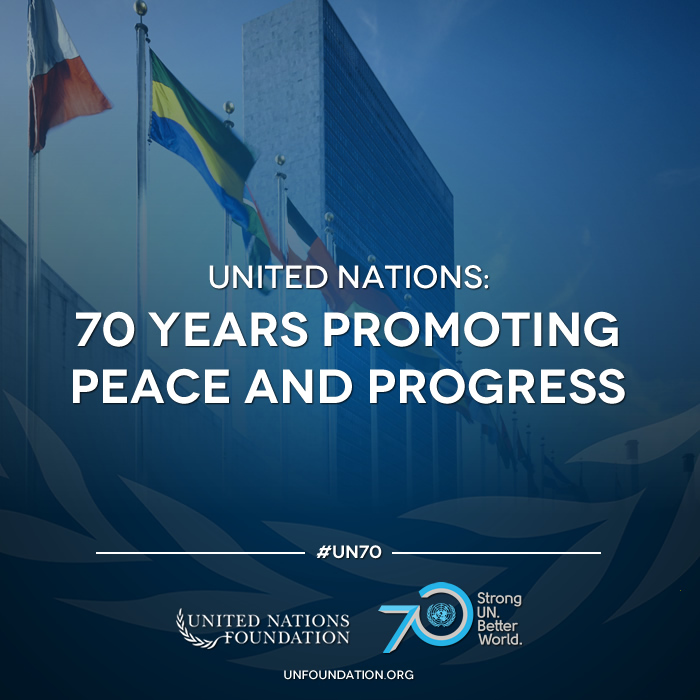 And you can follow coverage at #UN70 and #UNdiscovered. See you on the other side. 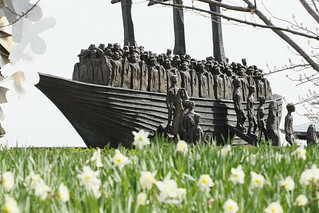 "On June 26, 1945, representatives of 50 nations gathered in San Francisco and signed the United Nations Charter. From that moment on, the Bay Area has played a critical role in advancing the mission and values of the United Nations. As the UN confronts today’s challenges and seizes tomorrow’s opportunities, each of us can play a role in supporting its work." See 70 years of UN highlights in photos!